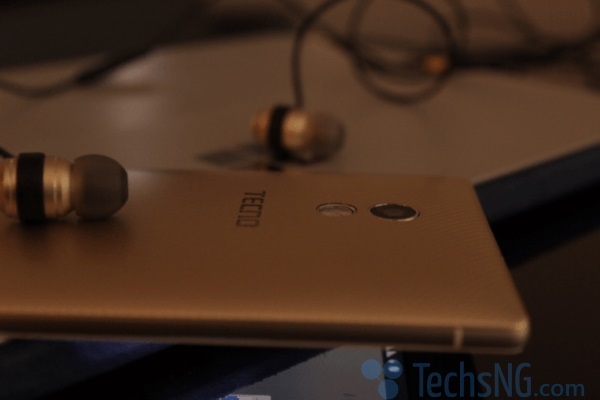 It’s no longer news that Tecno Mobile is adding another device to its camon catalog. The Mobile manufacturing brand will be launching a successor to the last years Camon C8 – A smart phone that was praised more for its camera. We recently shared some pictures of the Tecno Camon C9 and also mentioned a few things to look out for in the device. 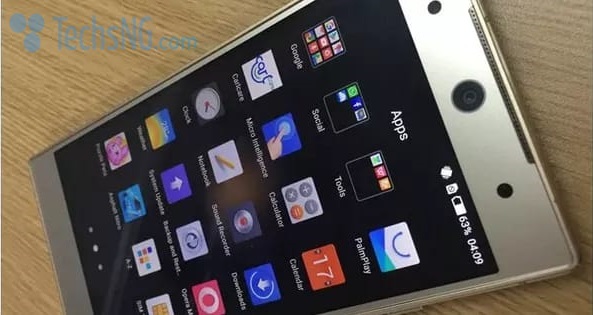 We just stumbled on more leaked images of the Camon C9 alongside the specs. Although we can give some credibility to the images of the device, the specs are still quite shaky. The Tecno Camon C9, going by the model, is a successor to the Camon C8. The C9 however, features a totally different design compared to its predecessor. Although the smart phone was earlier rumored to sport a dual selfie camera and fingerprint sensor, we really can’t seem to see those from the leaked images. The device was also rumored to sport a rotating back camera. 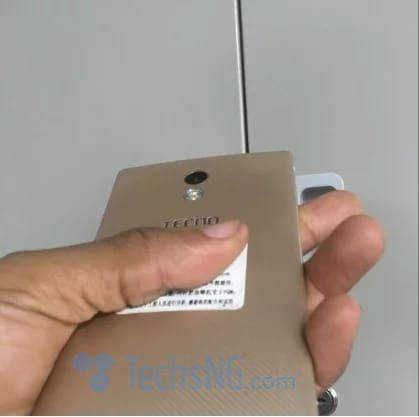 Although we initially doubted this, rotating back camera, going by the leaked images, won’t be available on Tecno Camon C9. Going by the leaked images, both the rare and front facing camera, are placed in the middle. More so, the front facing camera seem to be equipped with wide-range angle shoot. Curious to knowing what that means? What this means is, users will be able to take selfies with more space for more people appearing in a single shot. Another interesting thing is, the Camon C9 will be sporting a 13 mega pixels back camera with a dedicated camera button placed on the side of the device as seen on the Camon C9. Other specs of the device has it that the Camon C9 will be powered by a MediaTek Octa-core processor clocked at 1.3GHz. The device will likely run on a 2GB RAM with provision for 4G LTE network connectivity. The Tecno Camon C9 will likely be sporting a 5.5-inch display with a resolution of 1920×1080(FHD). 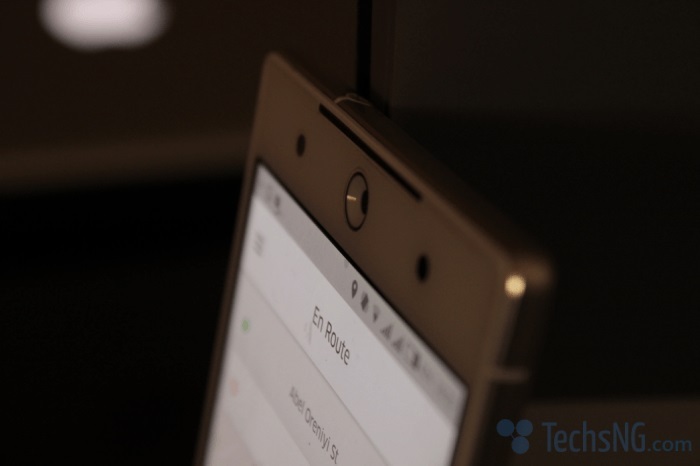 With thinness of around 7mm, the Tecno Camon C9 is expected to be slimmer than the C8. According to sources, the Tecno Camon C9 will run android 6.0 marshmallow with Tecno’s UI, HiOS out of the box. The device will also be available in three basic color variants; Champagne gold, sandstone black and pearl white. Regarding pricing and availability, no word has been sent out. 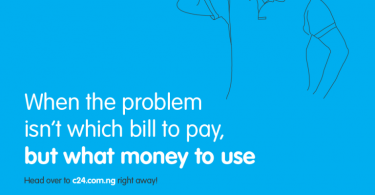 Guess, we are not certain how much the Tecno Camon C9 will cost when it’s finally launched. 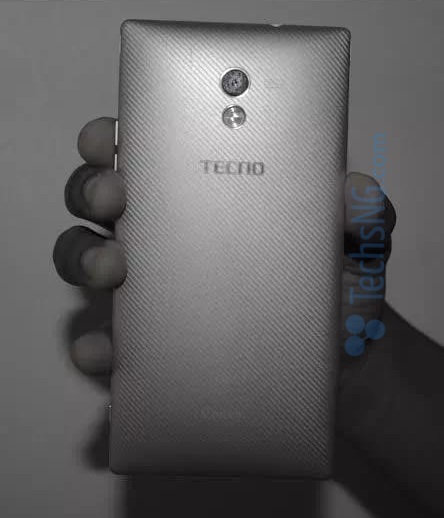 Nevertheless, in terms of availability, the Tecno Camon C9 is expected to debut this June 2016. The phone has been launched. You can read my full review of the phone here. Samuel, what price do you think the phone will be sold at? I.e If you are to use the specs in comparison with other smartphones in the country. Hmmmm, thank God we are in June already. Will be waiting to see a review if possible.